Today’s share is eyelashes and tweezers. 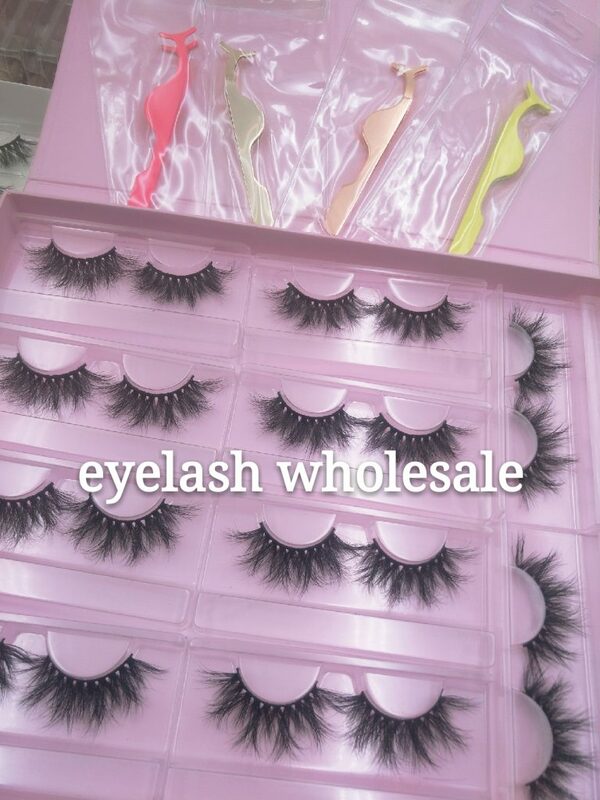 We are a large supplier of eyelashes, eyelash boxes, eyelash glue and eyelash tweezers. We have many popular eyelash products, as well as many color tweezers. Among them, gold and rose gold tweezers are the most popular. Eyelashes have different lengths. I believe there will always be one you like.